San Mateo, CA -- Arduino S.r.L. and Runtime today announced the introduction of the Apache Mynewt (incubating) open source operating system (OS). 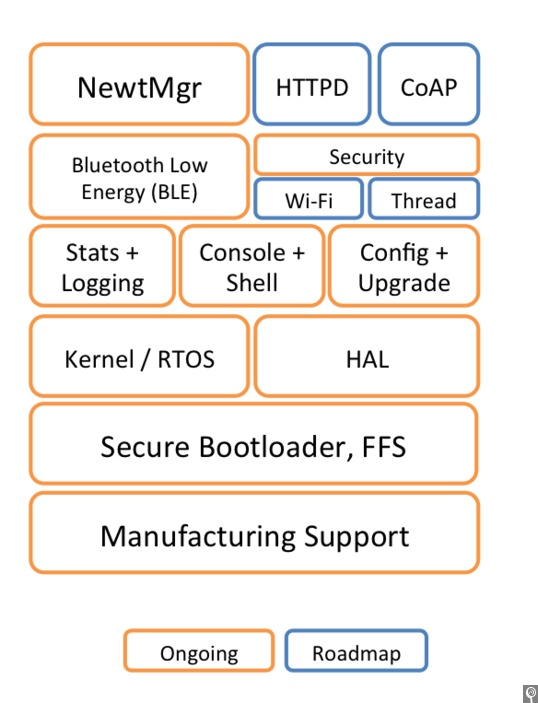 Apache Mynewt is a composable OS for 32-bit microcontrollers (MCUs) that enables a variety of embedded devices, providing IoT developers with a commercial-ready OS that can run on these smaller, inexpensive processors. 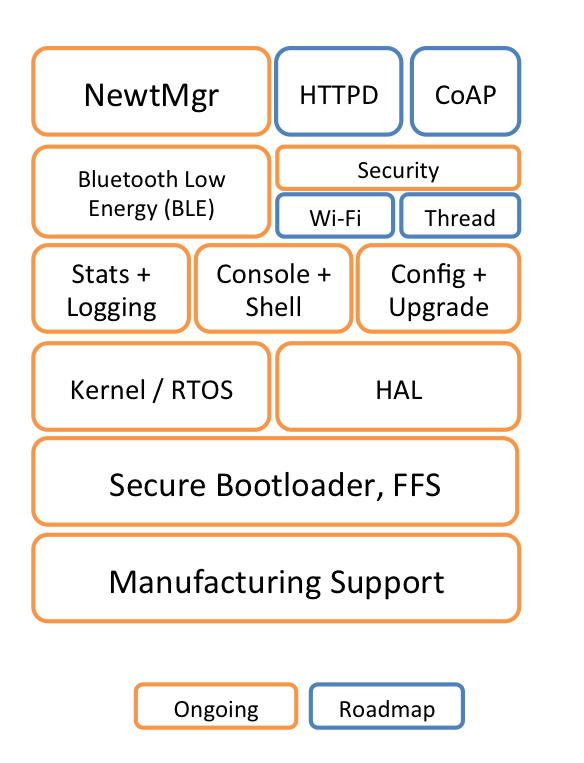 Benefits to developers include access to source code; debugging through setting breakpoints, avoiding stack smashes, and eliminating stolen interrupts; direct access to peripherals for granular power control; precise configurability of concurrent connections; and flexibility across central and peripheral roles.